The seats are comfortable and have a dark finish, perfect for outings and night walks. For exclusive galas and meetings is the best option in our fleet catalogue at the moment, usually used by characters of high importance in the region or abroad, any requirement is attended by this Limousine cab. The 4 seater cab is a popular model also among users who choose our services, and the qualities of its features are very noticeable at first glance. With a state-of-the-art air conditioning system, stereo sound and windows with translucent views, it is an ideal mode of transport if you are looking for quality as your mainstay. 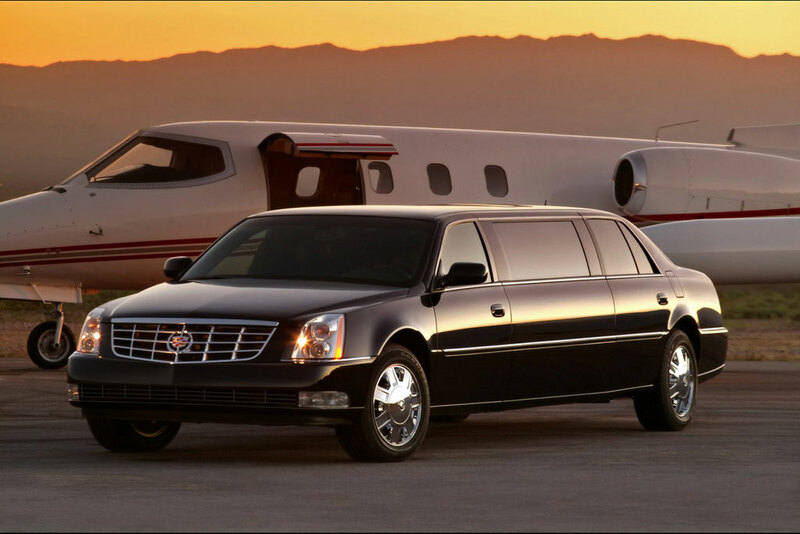 This Limo is among the top of the list of our clients’ preferences, and with their positive opinions regarding the experience, your money will be well invested, since we have the best security system and transfer to any part of the city, while you enjoy your trip in a calm way. There are two models: The E-Class, available at $55 with the basic elements and preferably for the customer, and the S-Class with a cost of $120, whose interior aspects are of the highest quality, providing more and better functions than other models. 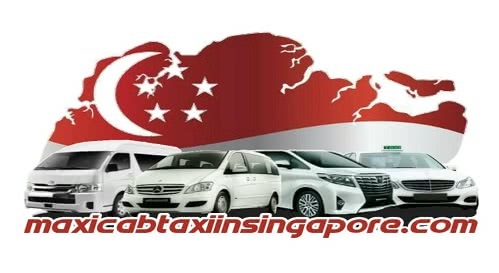 When it comes to the flexibility and adaptability of a transport service, at Maxicab Taxi In Singapore we can count on a Changi airport limousine plan, Limo booking, among other platforms that can be hired at any time. It is very important that each element is controlled, and that they offer a special and particular service. Advance booking: The advance booking system is a tool where we can find many possibilities at our fingertips, such as booking a Limousine so you can pick us up at an exact location, our destination and estimated time. This is achieved through the platforms available from our agency every day of the week, for the comfort of each user. Here you will be able to see any detail of importance for your trip through the city, fares, type of vehicle, among other options of interest to the passenger. Corporate Booking: If it’s a business trip where a large number of employees will be present, this service is the perfect one for the occasion, since it is given special priority in order to provide quality and professional attention, beyond the family. With the freedom to choose between a 4 seater cab and any other alternative, it is without a doubt the best option for corporate holidays, or simply for visiting. Hourly Disposal: Most of our plans are based on an hourly work period, with the necessary availability and information to be clear at all times which are the expenses that are debited and the extra charges that are included in the agreements. The investment is made quickly and easily.